Keeping you in the picture! 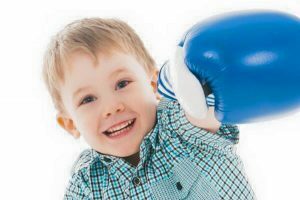 Inkspot photography is a family friendly photography business with a great studio in the main shopping centre in Coxhoe. ‘Our one hour shoots are free and we do not do hard sell or stupid prices. Why not check out our reviews on our Facebook page and give us a ring. You can even visit us first to find out about our products and offers before deciding to book. This should give you piece of mind’. 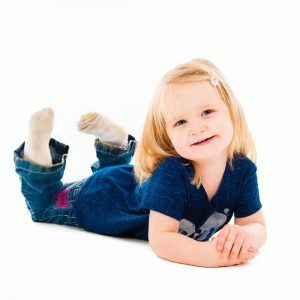 Inkspot photograph a wide variety of subjects from baby bumps to family groups as well as hosting Studio photo parties and providing a mobile photo booth.